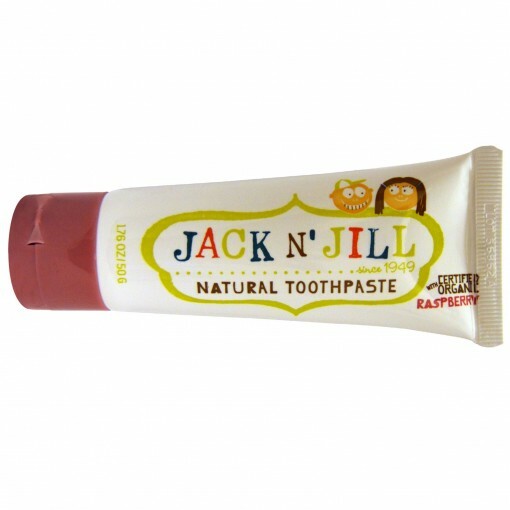 Jack N' Jill Natural Calendula Toothpaste Raspberry Flavour is made using natural ingredients such as organic Calendula to sooth your childs gums. The toothpaste is rich in Xylitol, has a safety seal and an easy open flip cap making it easier for children to use this natural toothpaste. 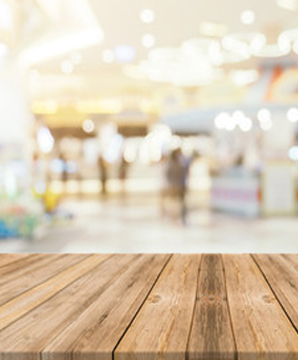 50g tube. Contains natural ingredients. Raspberry flavoured. Easy open flip cap. Rich in Xylitol. 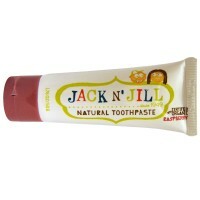 Contains Calendula to sooth gums. Made in Australia. Jack N' Jill Natural Calendula Toothpaste Raspberry Flavour is safe to swallow and is listed on the EWG database as the safest children's toothpaste in the world.